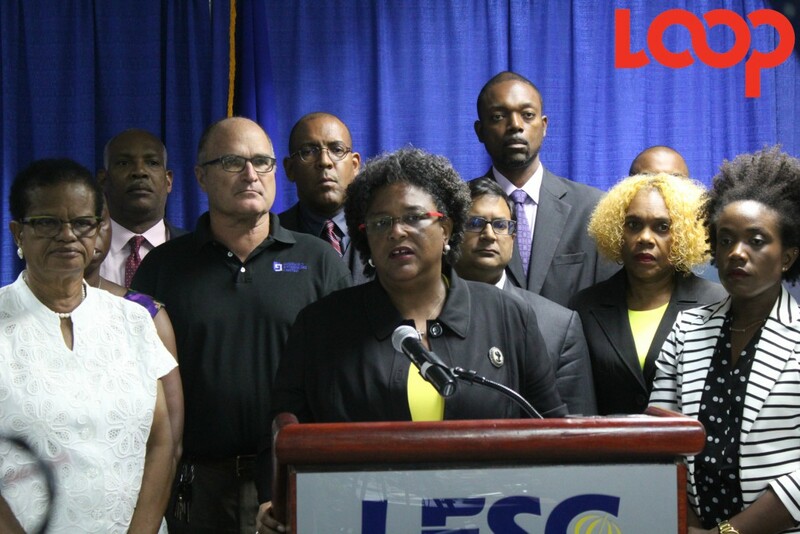 Two leading accounting firms have shed some light on the implications for the repeal of the Road tax as announced by Prime Minister, Mia Mottley in yesterday's mini-budget presentation. The measures, intended to take effect from July 1, will see the imposition of 40 cent per liter on petrol, 40 cent per liter on diesel and 5 cent per liter on kerosene. 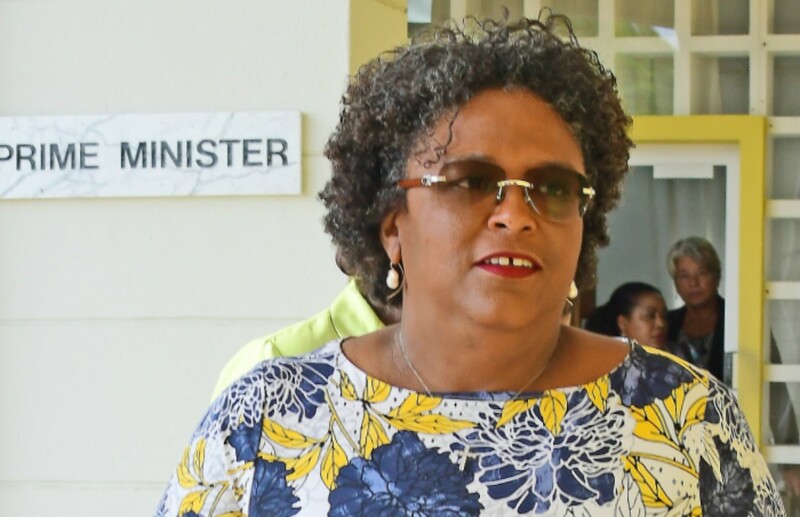 In addition there is a new road registration fee to be applied on new and second-hand commercial vehicles at a rate of $1,000. While an annual renewal fee of 50 percent of the current road tax fee will be charged for commercial vehicle use. The proposed measures are intended to raise $85 million for government, up $20 million from estimated original collections. 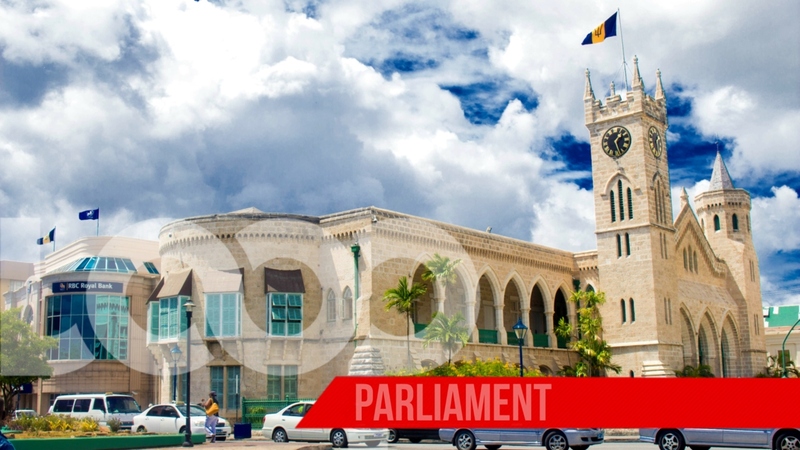 A release from KPMG noted the transportation sector including public service vehicles, tour and delivery companies will be significantly impacted by the new measures, adding the increase revenue for government may prove to be a burden on the consumer. 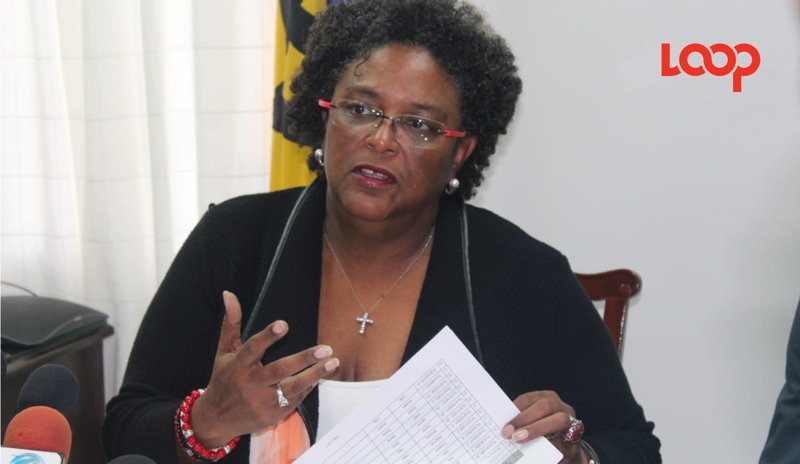 "...the overall impact on the Barbadian road users will be increased. 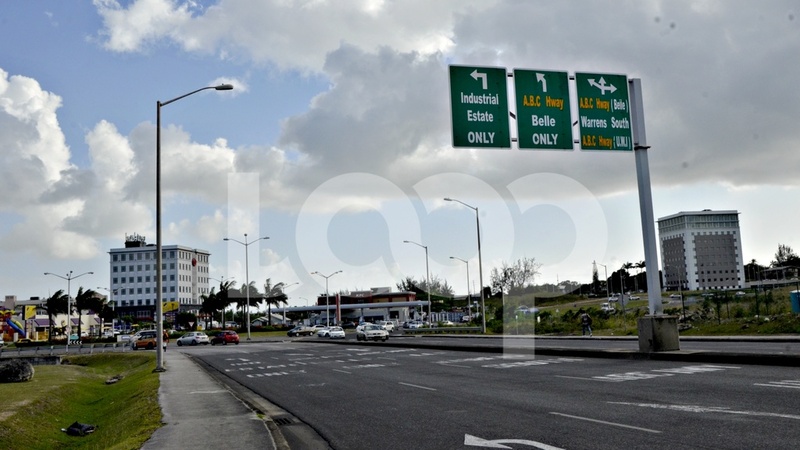 The tax is meant to replace the cumbersome road tax of BDS$400 to BDS$1,600 per year but represents an increased burden on taxpayers implemented originally through the NSRL. A reminder that the excise tax on diesel and gasoline was most recently increased in June 2017, just a year ago with the retail price of gasoline and diesel increasing by 0.05¢ and 0.10¢ respectively." Another leading accounting firm, Ernst & Young said although the removal of Road Tax may be a welcomed change by most, road users must assess the net effect of this Fuel Tax compared to the one-off Road Tax to determine whether a true benefit is being gained. "Whilst the Prime Minister noted that one of the reasons for this change in tax is to ease the burden on the average road user, the overall effect of this Fuel Tax could instead lead to increased yearly expenditures. 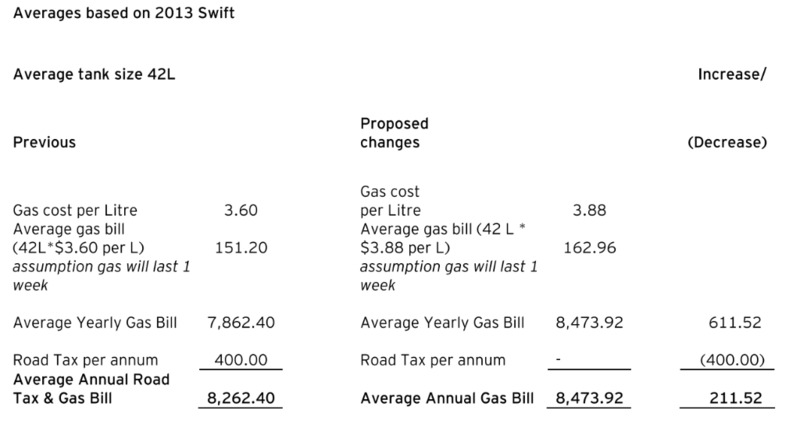 The above calculation demonstrates that the impact of this Fuel Tax results in a net increase of $211.52 per annum." Ernst & Young added there is not enough data available to adequately calculate the net effect the Fuel Tax will have on commercial vehicles. The advantage, the firm noted, would be the push toward the use of electric vehicles which falls in line with government's mandate of a Green Economy by 2030.